Internet can prove to be a very supporting resource for people who are looking for handmade jewelry items. Many web sites furnishes information about all jewelry items, the addresses of special and skilled goldsmiths and artisans, and craftsmanship charges. 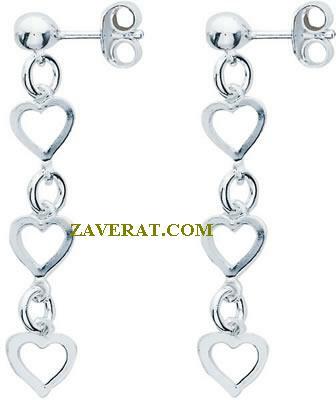 The images are supported by the detailed description of the items and its manufacturing process, the metals and alloys that are used in them, the price for each make and style, and the complete list of other jewelry items in stock with them. Some jewelry stores also hires skilled goldsmiths apart from keeping a wide collection of regular jewelry items. The websites also displays samples of earlier handmade and customized jewelry items for the customers to select from.